Mr. Megawatts have been providing excellence in service and repairs since we opened our doors in 2001. We take pride in offering our clients cutting-edge technology, high-quality installations, and a wide range of electrical services. 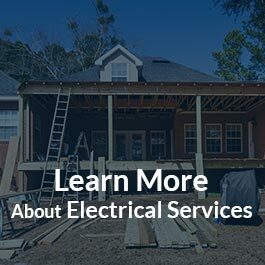 Our trained electrical contractors will do anything you need, including design builds, service work, troubleshooting, installations, and repairs. You don't want to have to wait in the case of an electrical emergency. 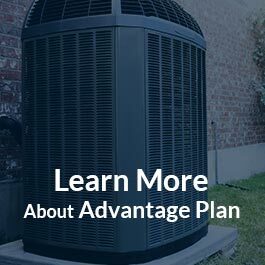 Take advantage of this special plan to get better deals and faster services. Get the electrical services you need today. 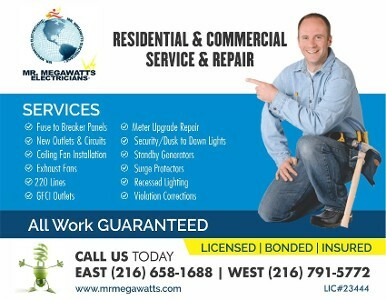 Mr. Megawatts provide commercial and residential electrical services and repairs in Cleveland, Ohio, and the surrounding areas. 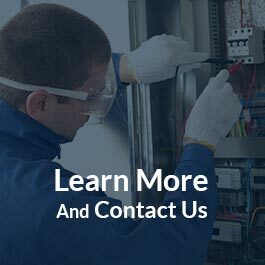 We have a team of highly skilled and trained professionals that put you and your needs first, and give you detailed information so you can make informed decisions about your electrical project or installation. We will make sure your electrical installations meet all local and municipal regulations, as well as coordinate all of our services and inspections so they are as convenient for you as possible. We are also going green and making energy efficiency a top priority. These new green initiatives will help you save money, in addition to helping the planet.